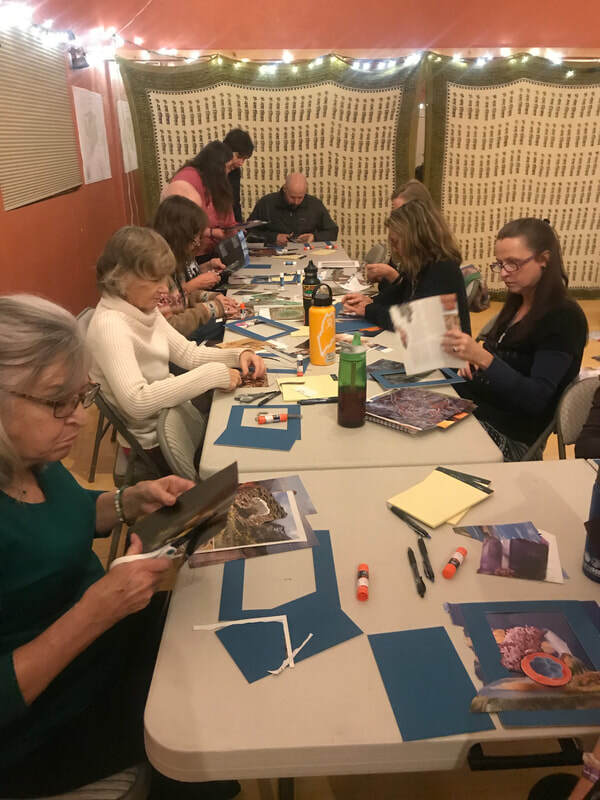 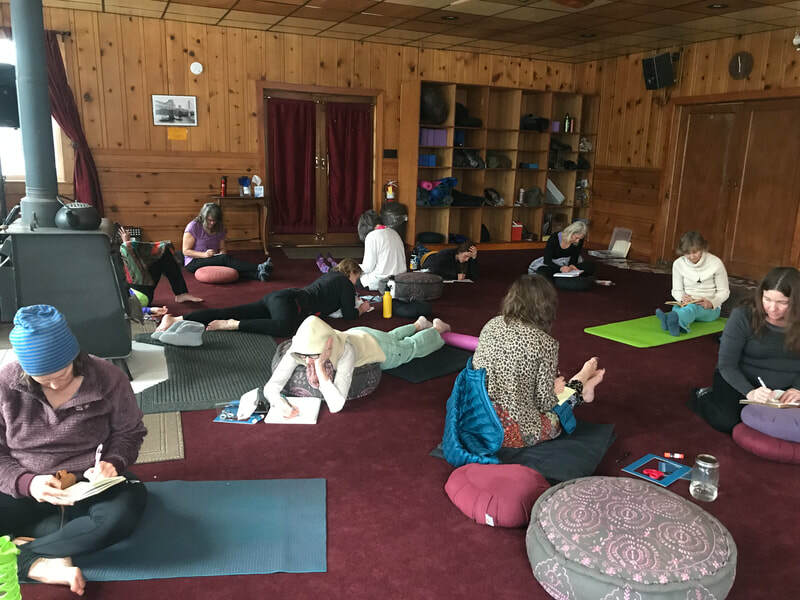 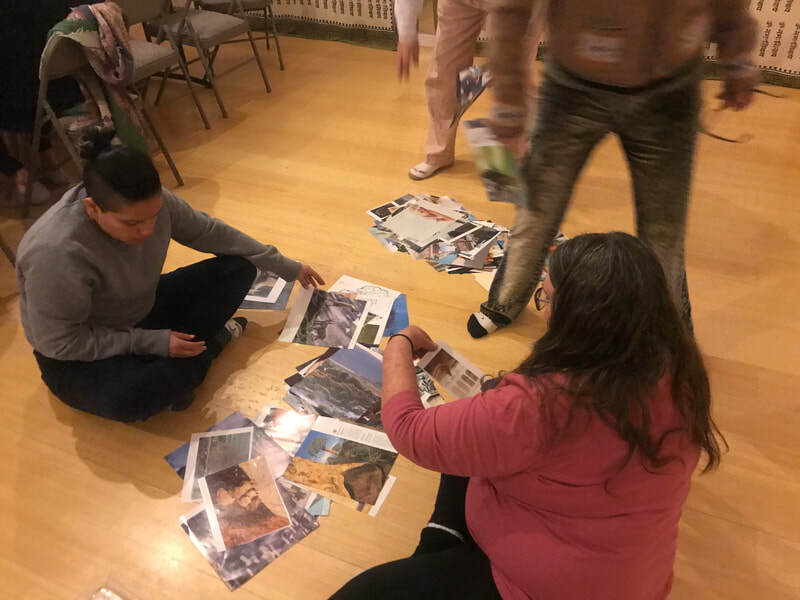 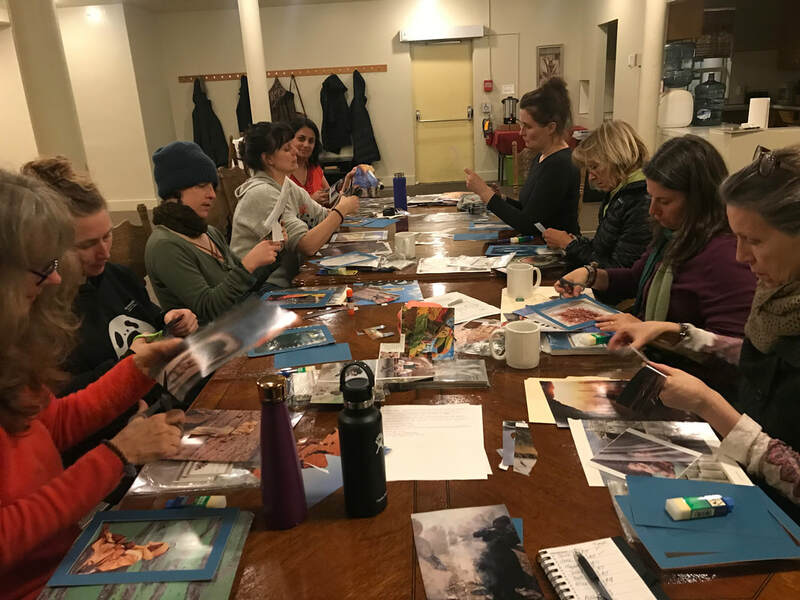 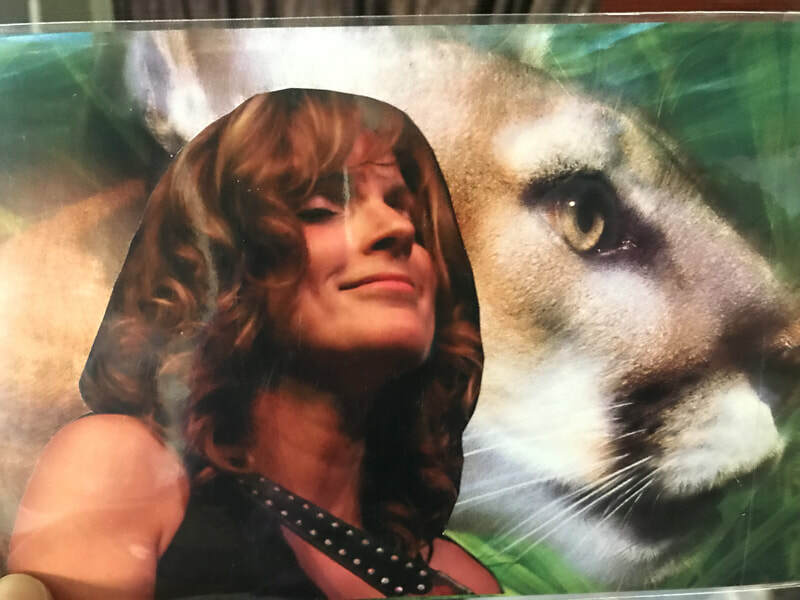 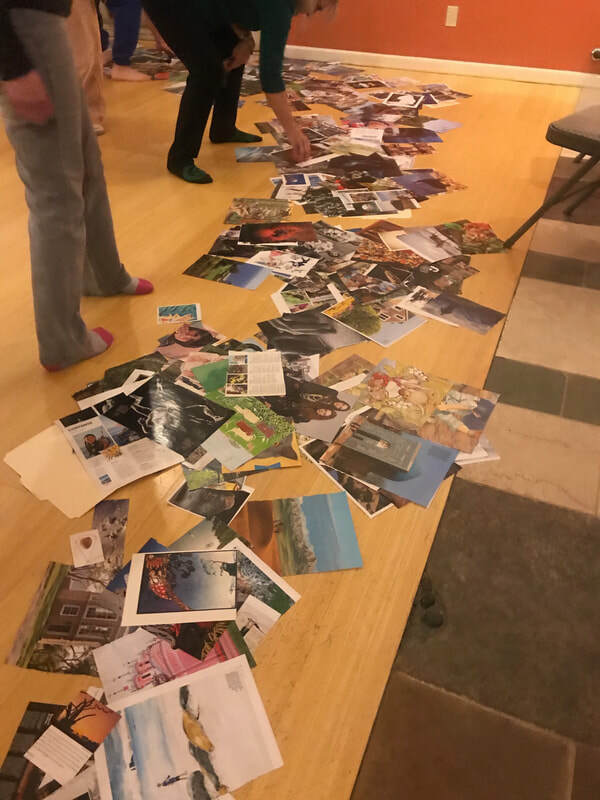 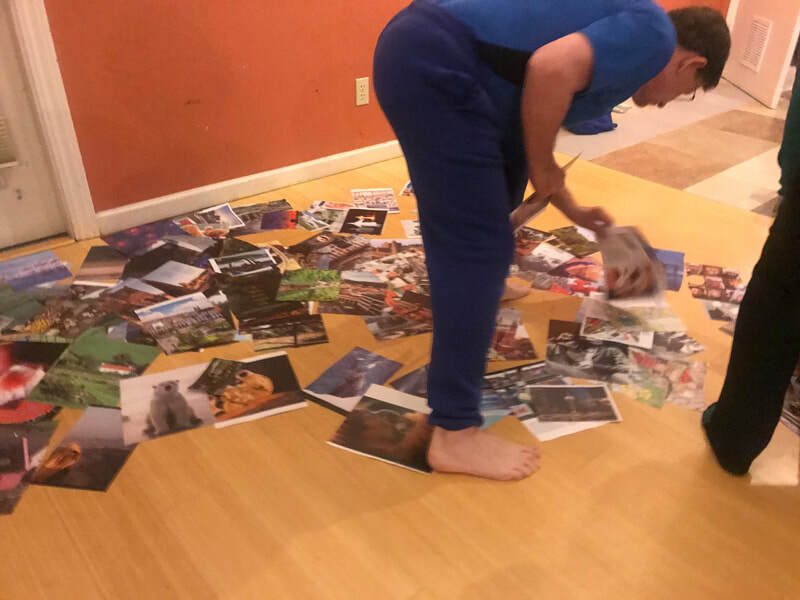 ​​*SoulCollage® is a therapeutic and engaging creative process. 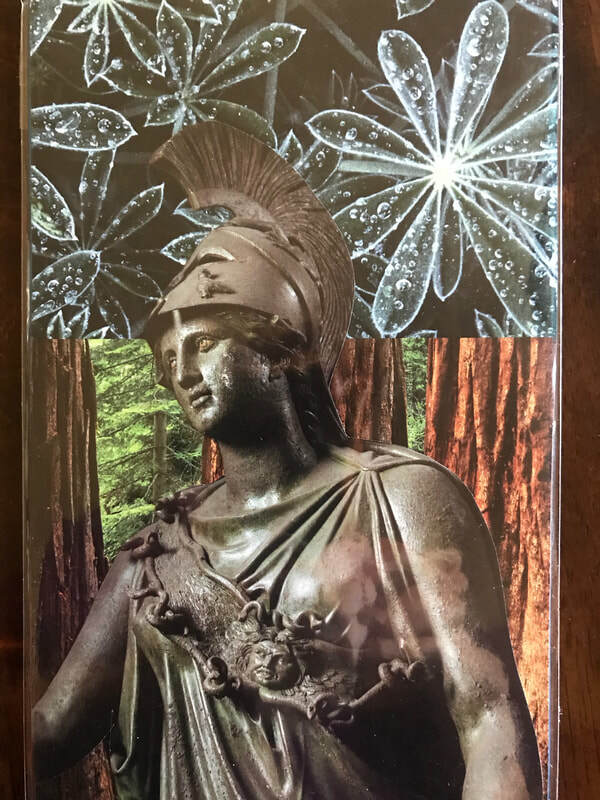 Each collage card you create represents one aspect of your personality or soul. 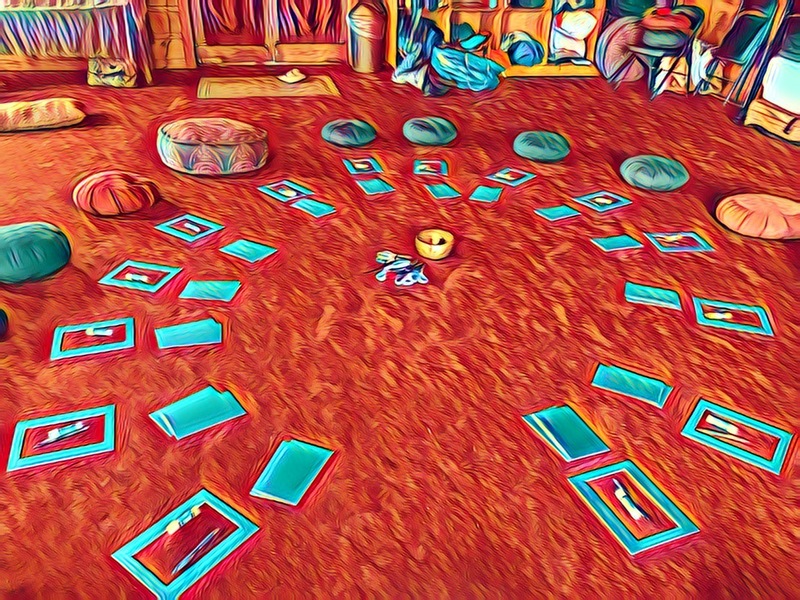 *Use your cards intuitively to answer life's questions and participate in self-discovery. 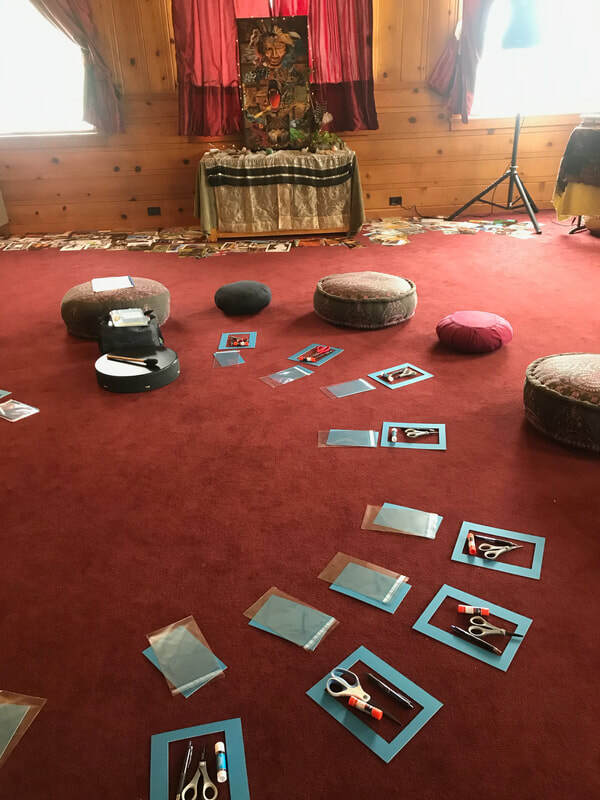 *Joyfully deepen your understanding of the relationships between your personality parts, you and your family/community/world, and you and your dreams, symbols, and spirit. 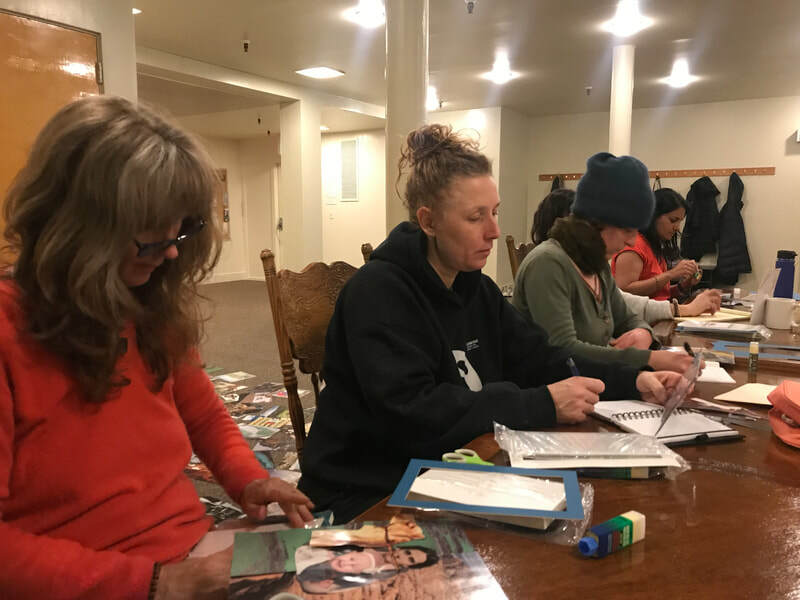 *We learn how to do "readings" which use our own intuition to deepen self-knowledge. 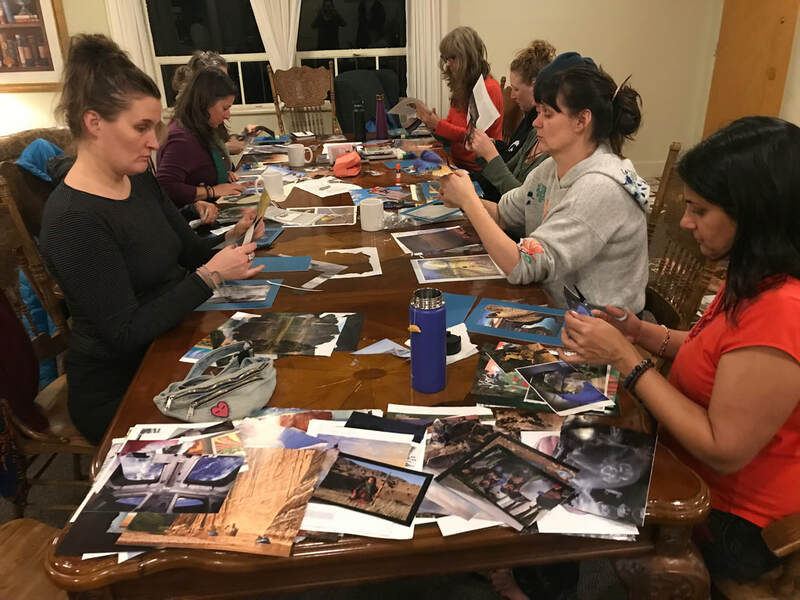 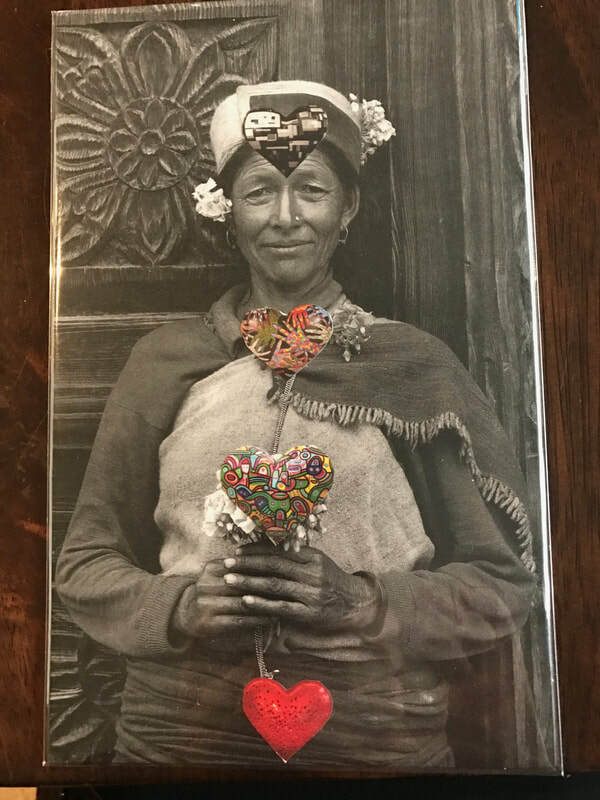 *Creating SoulCollage® cards is a safe and creative way to empower your authentic self for healing and well-being.